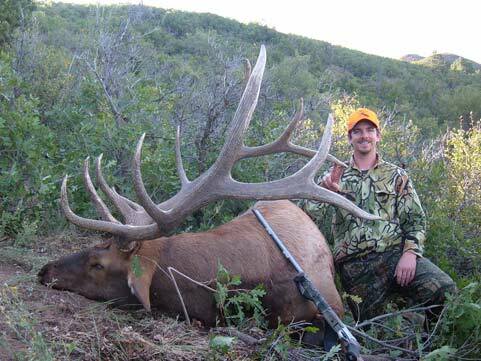 Anyone who has ever hunted Colorado knows that southwest Colorado has some of the best genetics for big game hunting, especially in Unit 61. 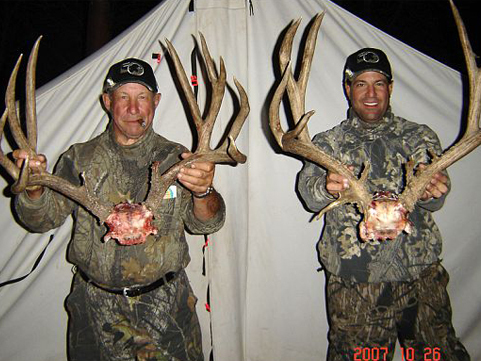 With the way the point system works now your unit 61 hunt has turned in a once and a lifetime opportunity. We are a second generation, family run outfitting business specializing in Unit 61 exclusively. ABOUT YOUR HUNT. 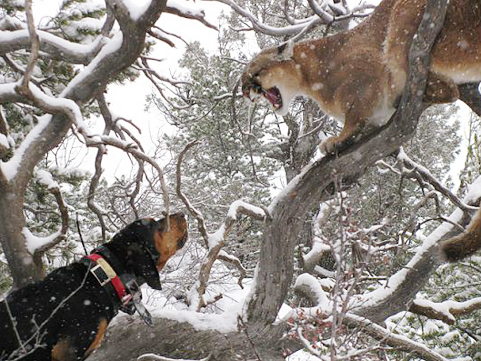 . .
Our earlier hunts take place on the Uncompagre Plateau. 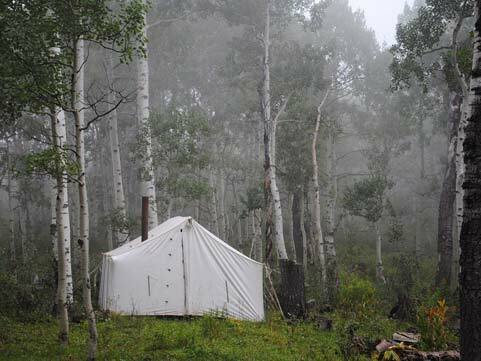 This camp is a temporary camp set up on the national forest land at approximately 9000ft in elevation. As the weather cools off and the animals start to migrate down towards their winter grounds, we move down with them onto private property where we have several cabins to run our operation. 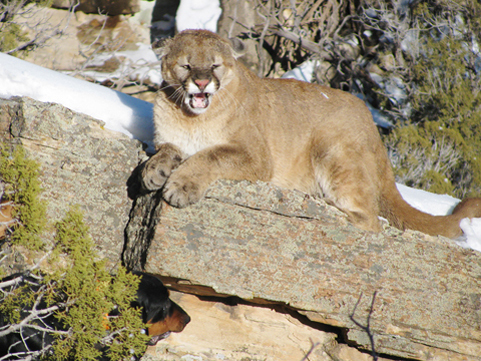 Although this is a limited draw area with numerous animals in the area, it is still a hunt with no guarantees. Our family and guides will give you 110% everyday. 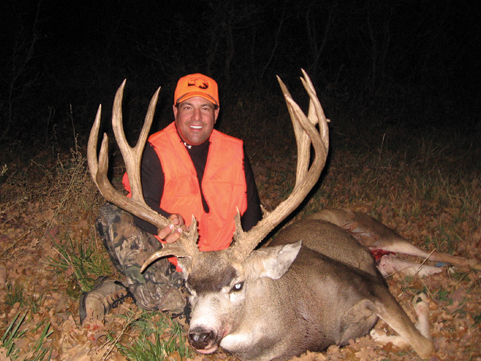 We tailor the hunt to your own physical ability using the “spot and stalk” method of hunting. We try to avoid roads and hunt in the more remote areas of the unit utilizing horses to help pack the animal out after a successful hunt. 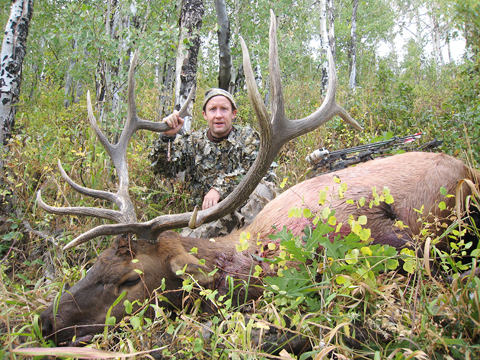 It takes 10 or more points to draw a deer tag and 20 or more points to draw an Elk tag in Unit 61. The more points you have the more likely you are to draw your tag. 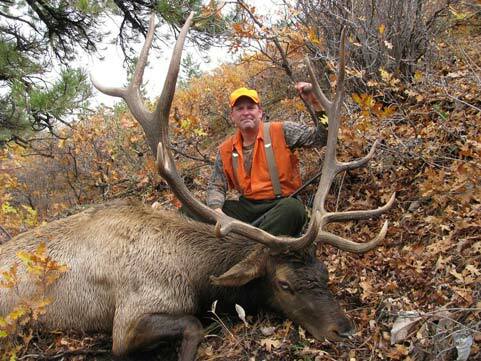 To find the exact number of points you need go to the Colorado Parks and Wildlife website and search preference points under Hunting Statistics. Garvey Brothers Outfitters LLC is registered with the state of Colorado, you can find us using registration number 2850. 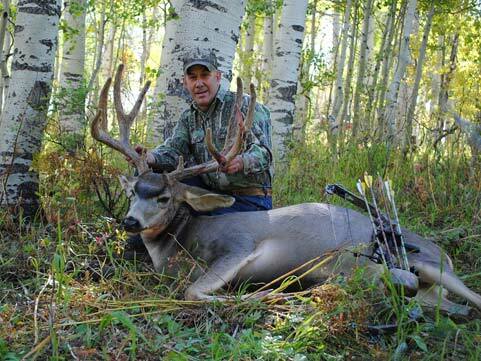 We carry all required insurance and maintain special use permits for BLM and US Forest Service public lands. We will gladly provide references upon request.